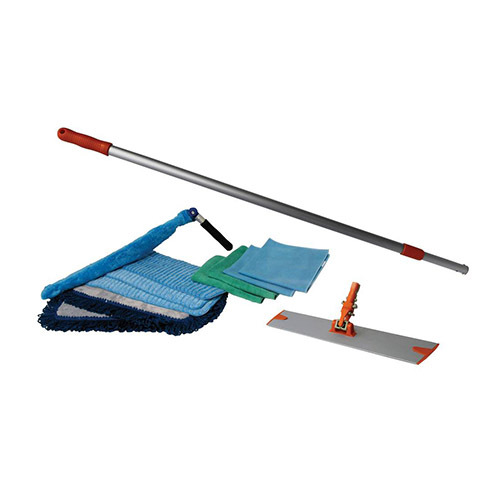 MICROFIBER STARTER PACK KIT | Pro Chem, Inc.
Microfiber cloths are a great choice for dusting and cleaning. It is safe for dry dusting hardwoods and for dusting and cleaning without chemicals or oils. The cloths are environmentally friendly, reusable and long-lasting can be laundered over 500 times at 90°C using a standard detergent.